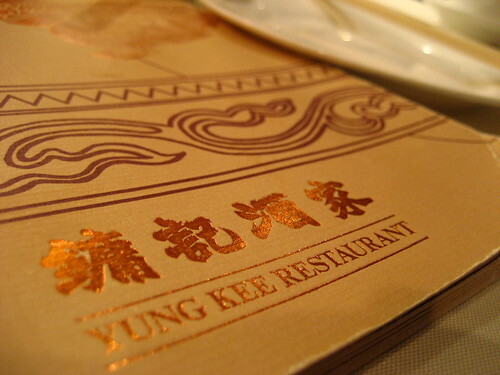 After a disastrous first attempt at Yung Kee some time back, I was understandably hesitant about visiting again. 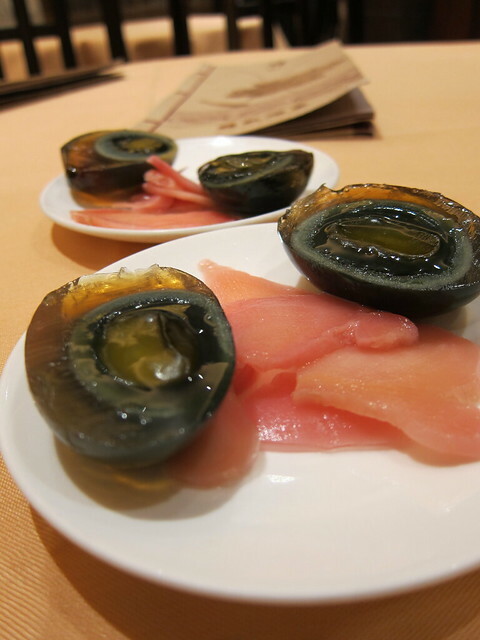 One can hardly make a full dinner out of century eggs and sliced gingers, delicious as they were. But since it was late at night and it was a treat (thanks, Wayne), I went ahead and was in for a surprise. Knowing that the century eggs will be exceptional, I ordered an extra portion right away. It was heavenly as expected. I think I gorged on three of this beauty. It was the famous restaurant. Countless tourists and locals alike sang praises for their famed roast goose and century eggs. Yung Kee Restaurant featured so prominently on my many friends’ to-do lists that it was a wonder how I have never stepped into the place before. So when my friend and I were brainstorming (over WhatsApps, no less) on a place to go for dinner during his last night in Hong Kong, the choice is obvious. Yung Kee it was.